The Girl Who Learned All the Languages of the World is perfect for middle-grade pupils at the point where they start learning new languages. Its tale of whimsical fantasy adventure emphasises both the joys of language learning and the ways in which learning to speak more languages allow us to connect with and understand more people in the world around us. Embedded within the story are translations of many words into ten other languages. 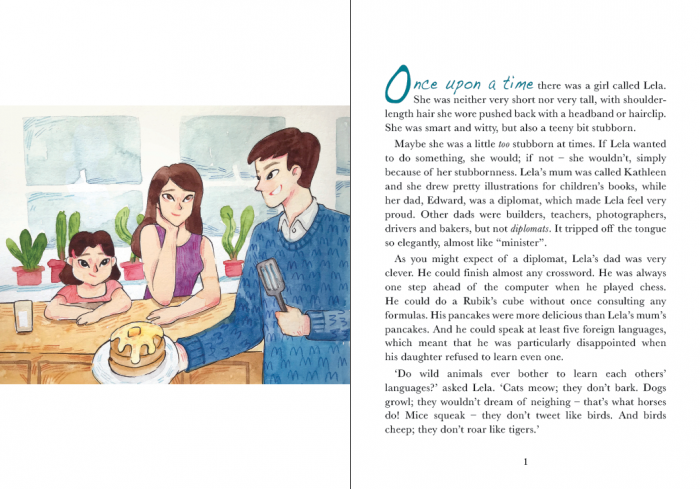 These translations are presented clearly, as protagonist Lela writes them down, to encourage children to try learning them as the first step in their language journey! Translated words and phrases include Mum, Dad, and Ice-Cream, and featured languages include French, Spanish, Latvian, and Russian. 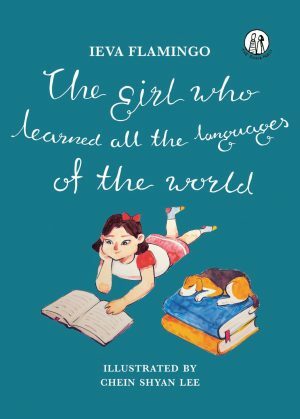 The Girl Who Learned All the Languages of the World is a timely and optimistic book, presenting a cheerful, fantastical argument against xenophobia in the contemporary political climate. 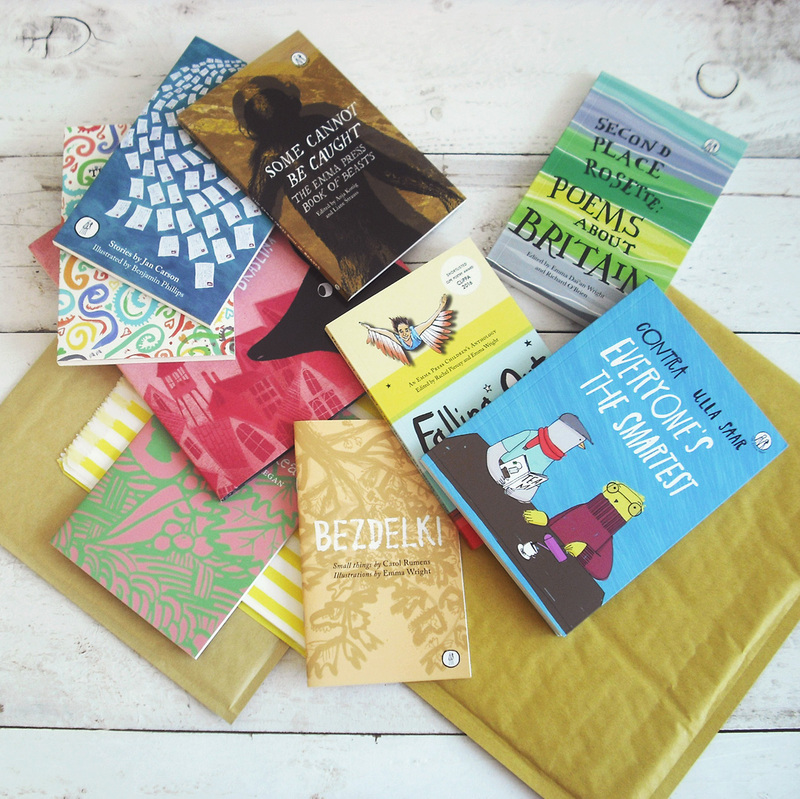 Flamingo (real name Ieva Samauska) has published 23 books, of poems, stories, fairy tales with various different publishers in Latvia. She won the Pastariņš Prize for Latvian Children’s Literature in 2015 and her books have been nominated for the International Jānis Baltvilks Baltic Sea Region Award several times. 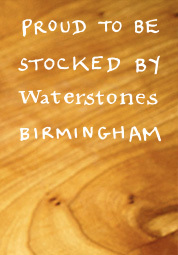 The book features newly-commissioned illustrations throughout by Malaysia-based illustrator Chein Shyan Lee, who is a recent graduate of Birmingham City University. She has previously worked with the press providing illustrations for Once Upon a Time in Birmingham: Women Who Dared to Dream, along with a handful of other talented early-career illustrators from the city. The Girl Who Learned All the Languages of the World is a children’s book suitable for reading to children aged 5+, and suitable for children aged 8+ to read on their own. 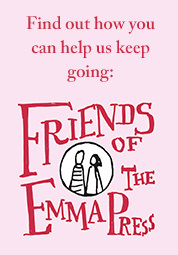 Like all Emma Press children’s titles, it comes with six pages of supplementary materials giving young readers prompts and tips to start writing their own stories. Translated from the Latvian by Žanete Vēvere Pasqualini, the book was originally published as Meitene, kura mācēja visas pasaules valodas by leading Latvian children’s publisher Pētergailis. Flamingo’s previous book in English was the children’s poetry collection The Noisy Classroom, published by The Emma Press in 2017.